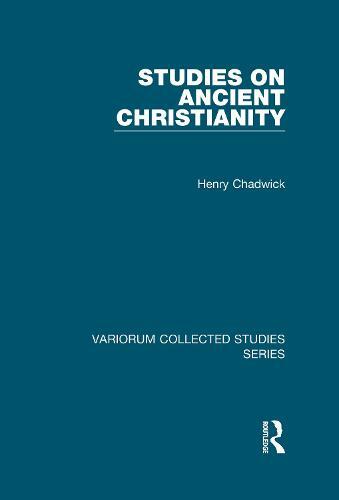 This third collection of articles by Henry Chadwick brings together a series of studies on Augustine, written in light of the new texts now available, and on other individual Christian authors of antiquity, in other words of the age when Christianity was acquiring its now familiar shape. A number of papers published here appear in print for the first time, or make accessible to English readers studies which first saw the light in German. These include a substantial discussion of the idea of conscience, important in the highly ethical context of early Christianity, and a study of ancient anthologies, and are complemented by other essays on general themes in the history of the early Church.